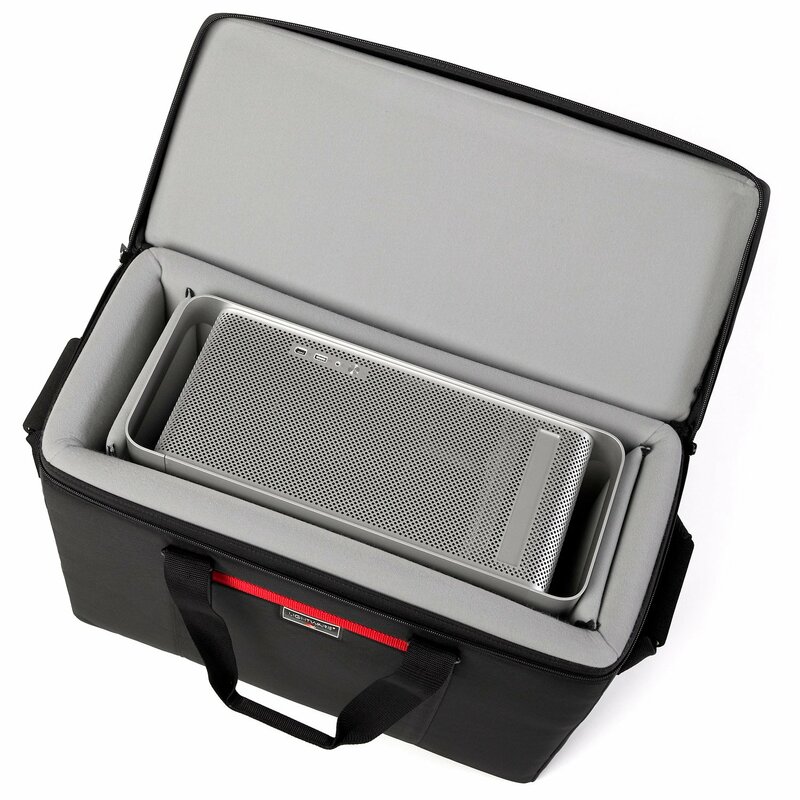 The new DG5001 case is built with the same construction as our Power Kits. They have an internal, super lightweight structure of GE Lexan. 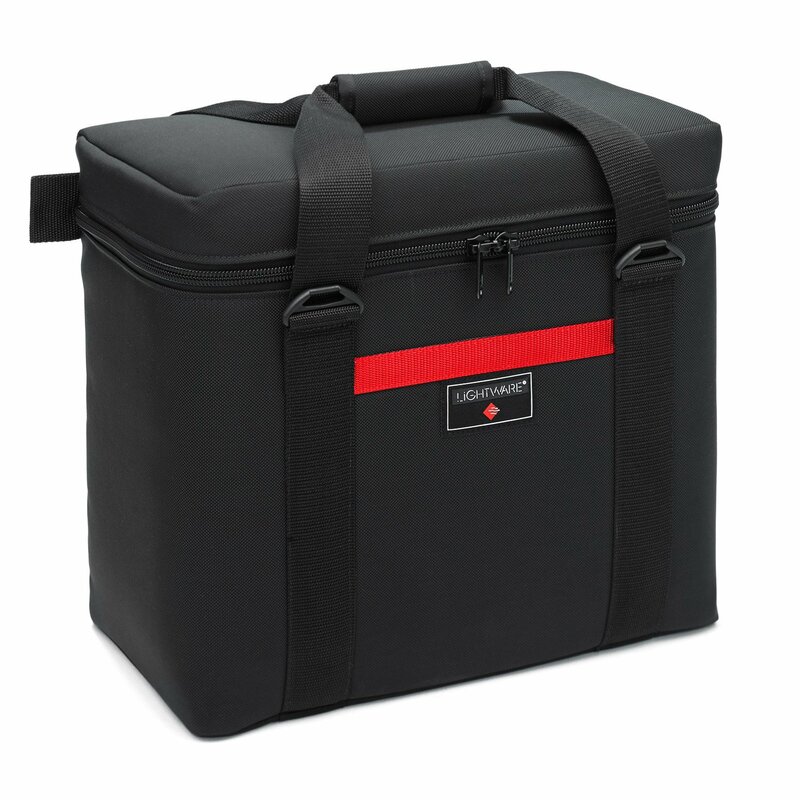 They are then covered with shock absorbent closed cell foam with padded hook and loop compatible tricot. This is all encapsulated in our standard shell of puncture and abrasion resistant ballistics fabric. 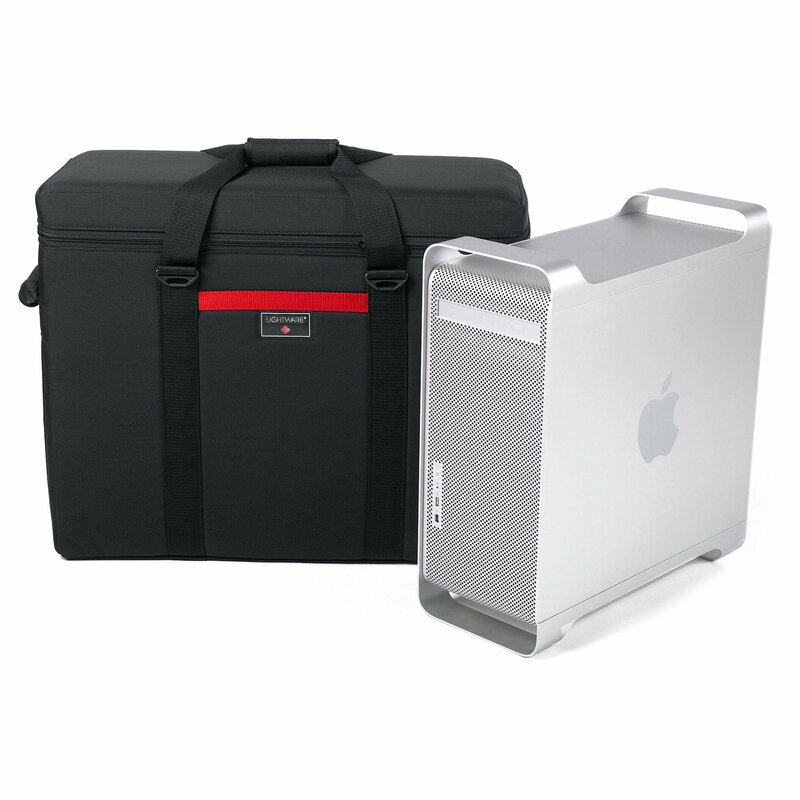 The case not only fits the classic Apple G5 tower but many other PC, windows and linux desktop sized towers. 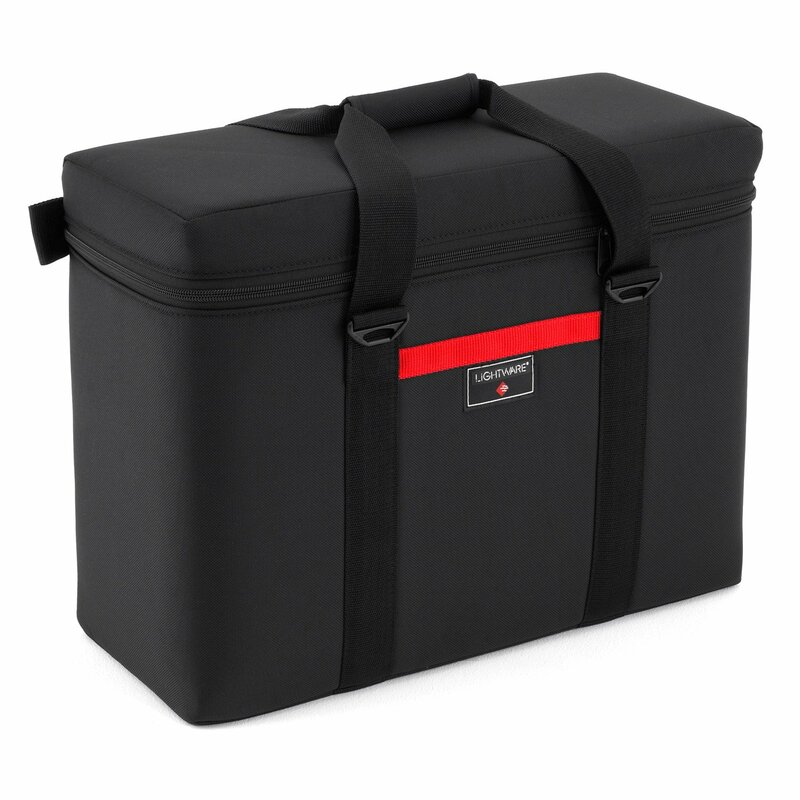 The DG5001 is perfect for transporting high end video editing or gaming towers. 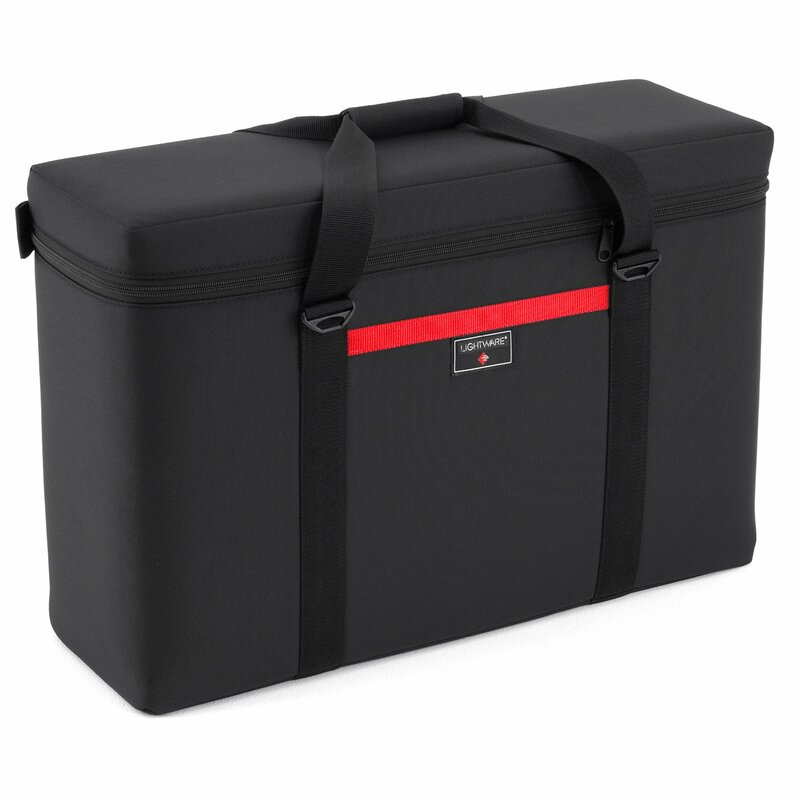 The end result is a case with superior shock absorption, enough rigidity to bear a sizable load of weight and a wall of Lexan to ward off the puncture demons. 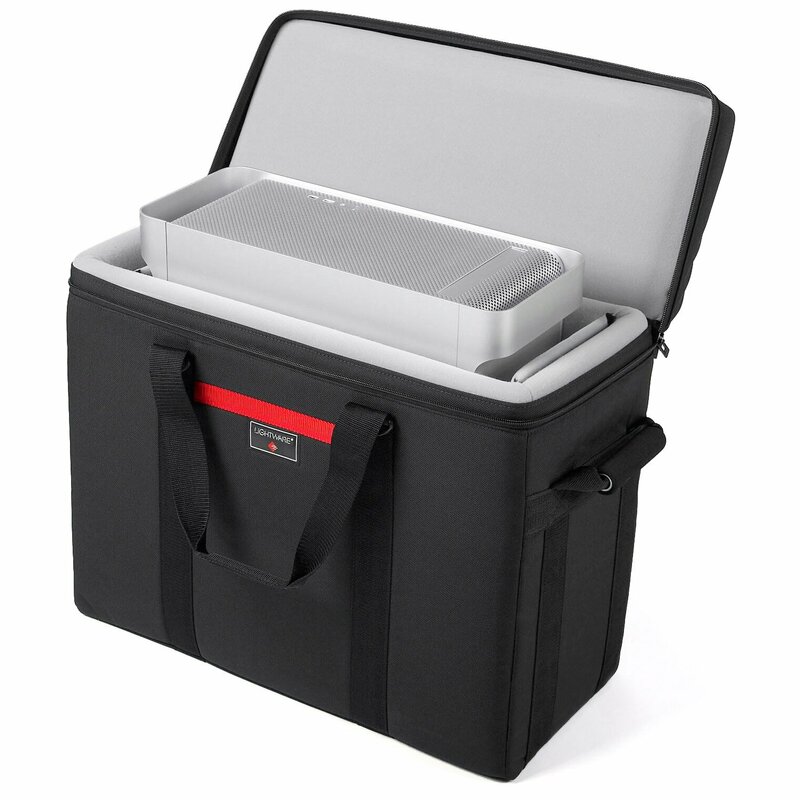 The DG5001 comes with two dividers to secure the tower. 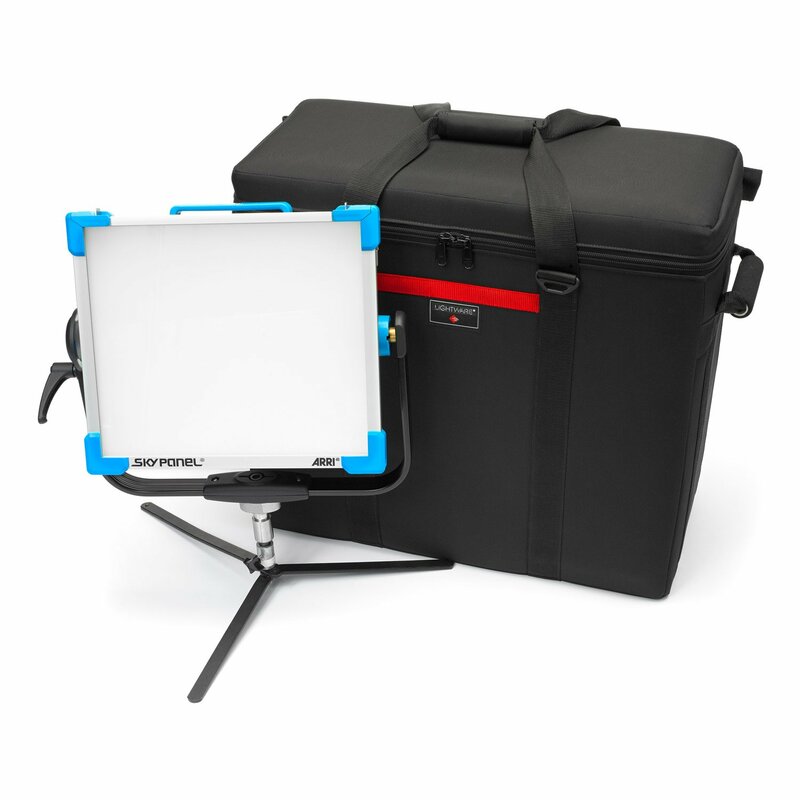 This is also great alternative to a hard case for the ARRI Skypanel 30 LED Softlight. 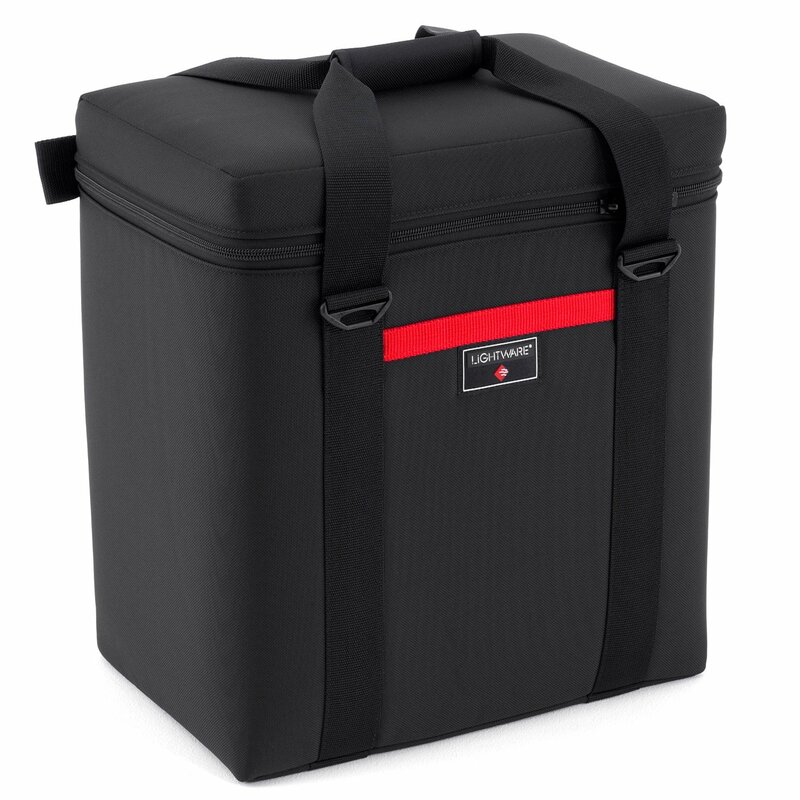 Lighter, smaller, very shock resistant yet has the structure to protect the goods when traveling. 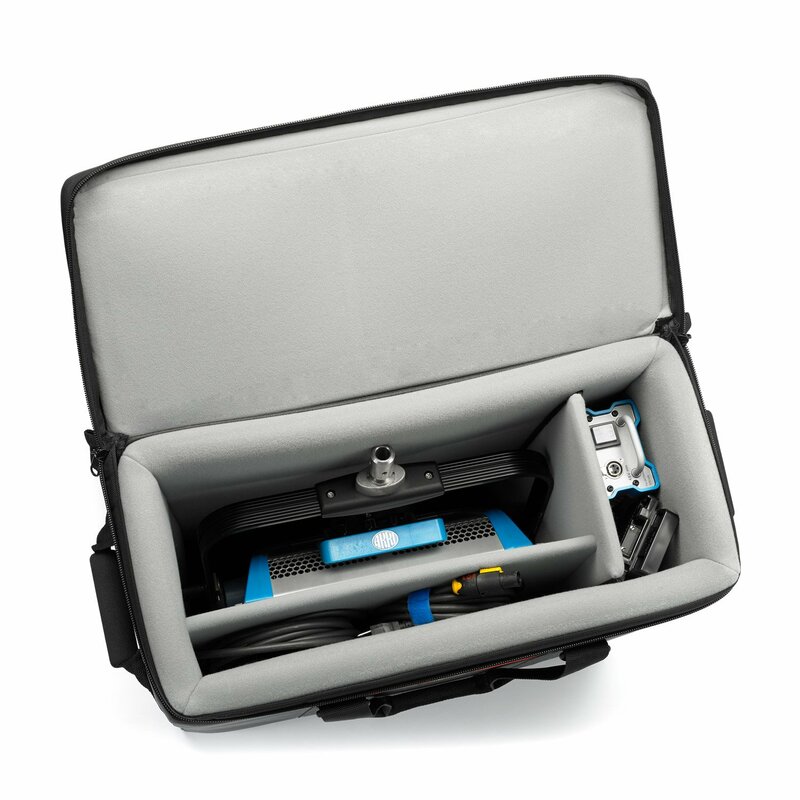 In the images above, the case is also show with a set of custom dividers for the Arri Skypan. These dividers are not included. Please Contact Lightware for more information about this setup.